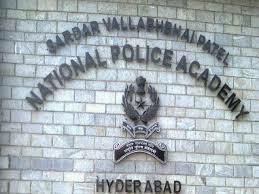 Deputation - Inviting nominations for post of Assistant Director (Scientific Aids) in the SVP National Police Academy, Hyderabad by deputation (including short-term contract) for one year. Nominations are invited for the post of Assistant Director (Scientific Aids) in Level-11 in the Pay Matrix, in this Academy. The post is to be filled by deputation (including short-term contract) for one year. 2. The eligibility criteria is furnished in the given Annexure-I. The candidates who apply for the post will not be allowed to withdraw their candidature subsequently. 3. It is requested that the above vacancy may kindly be circulated among all Departments / Institutions / Offices under your charge and also for hosting the vacancy circular on the website. The nominations of eligible officers alongwith their (a) bio-data duly countersigned by the competent authority in the prescribed proforma (Annexure-ll), (b) Original or attested copies of Annual Confidential Reports (should be attested on each page with rubber stamp of the competent authority not below the rank of Under Secretary to the Govt. 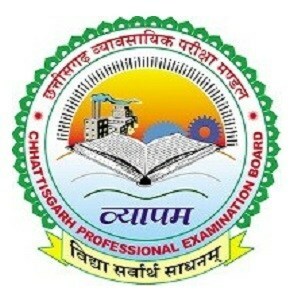 of India) for the last five years (from 2012-13 to 2016-17), (c) details of Major and Minor penalties for the last 10 years, and (d) Certificate(s) of Integrity, Vigilance and Cadre Clearance (in separate sheet) may please be forwarded through proper channel to this Academy at the earliest and in any case not later than 45 days from the date of publication of this notice in the Employment News/Rozgar Samachar. The details including prescribed proforma and eligibility conditions etc. are also available in this Academy website.